It was a season of many trials for the Green Bay Packers, who failed to defeat an NFC North opponent at home in 2015. Their most recent loss in week 17 to the Vikings gave them the division title and a home playoff game vs Seattle. Meanwhile, the Packers travel to Washington to face the surprising NFC East champion Redskins, who have been great at FedEx Field this season. The Redskins come into this game on the right side of momentum, finishing the regular season with wins at the Eagles and Cowboys. 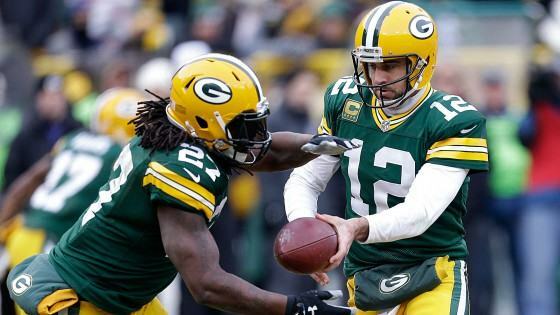 The Packers backed their way into Wild Card weekend, getting drubbed at the Cardinals in week 16 before losing the NFC North championship game to the Vikings.